An alternative Advent Calender your skin will love! 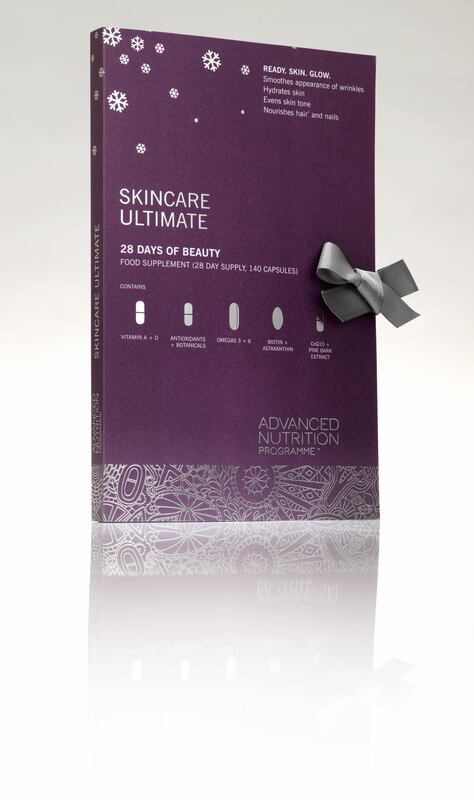 The Skincare Ultimate Advent Glow Calendar offers 28 pods of 5 super supplements providing nutrients to help support beautiful hair and skin from within. 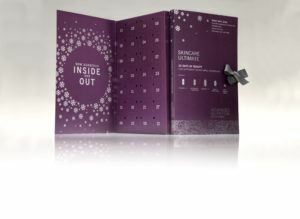 The advent calendar features Skin Vit A+, Skin Antioxidant and Skin Omegas, Aastaxanthin, CoQ10 and Pine Bark extract. 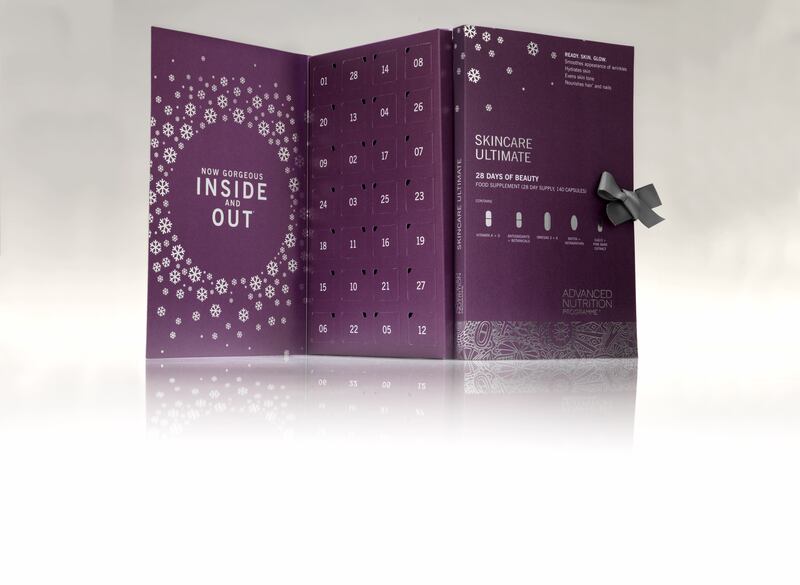 The Skincare Ultimate Advent Glow Calendar pods are designed to be taken daily throughout December. 4 (Red Softgel Capsule): Astaxanthin and Biotin (an antioxidant produced by microalgae, which is up to 100 times more powerful than other carotenoids like beta-carotene and lycopene). 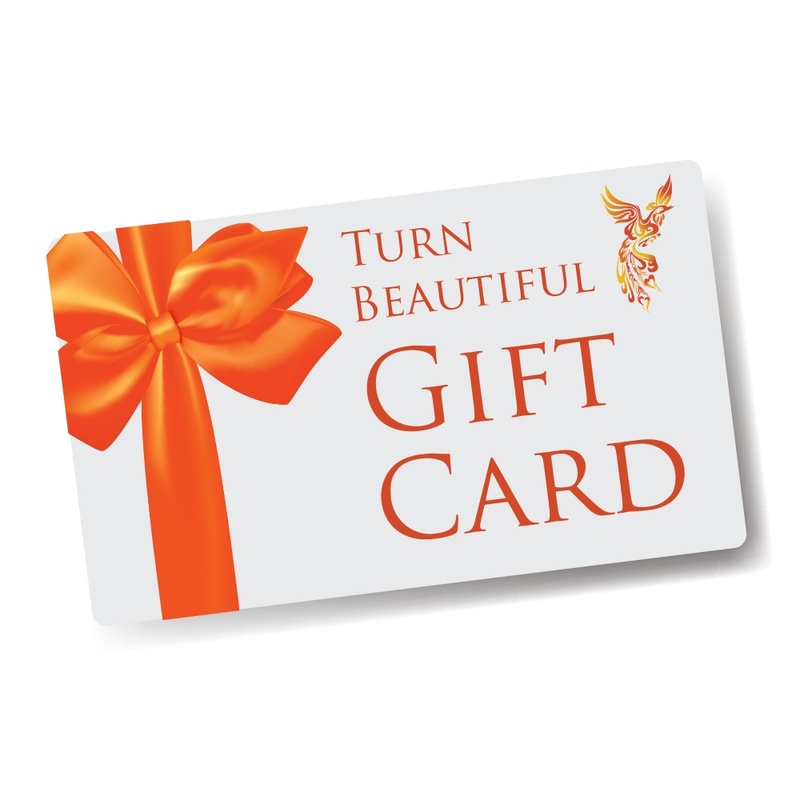 5 (Green Capsule): CoQ10 and Pine Bark extract (delivers an even skin tone and a radiant complexion).